Dance is often described as a fleeting, ephemeral art form that disappears as soon as the performance ends. But any dancer will tell you that is untrue. Dance and choreography leaves traces on your body, and they are often physical and concrete: growing muscles or the trauma of injuries. But the repetition and memory of movements also leave traces. The choreographies of the past continue to dwell in the dancer’s body. 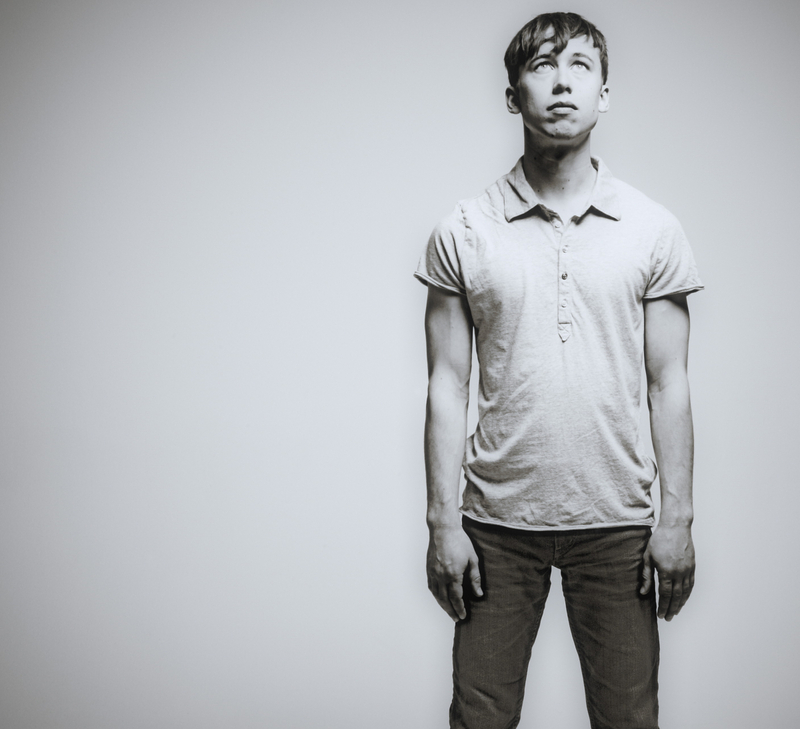 In Body of Work, Daniel Linehan explores these traces in his own body. 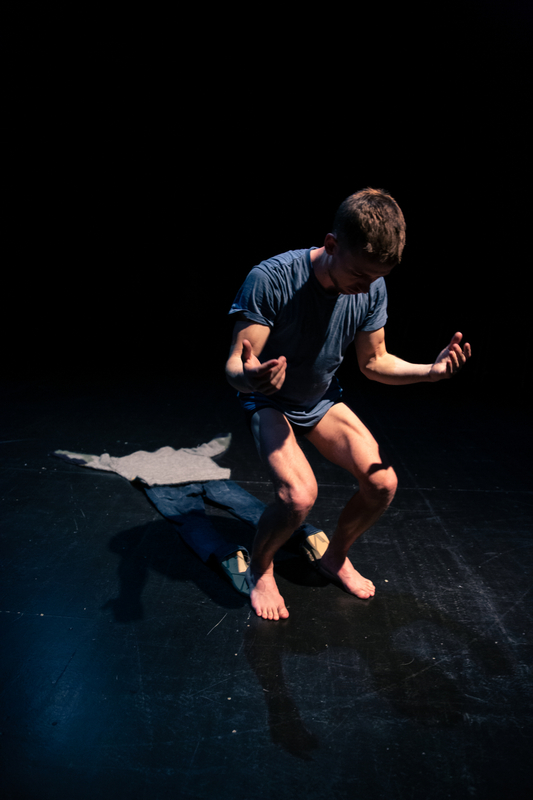 He digs into the choreographic material that he created over the past 13 years and discovers fragments that are still present in his body after all these years. 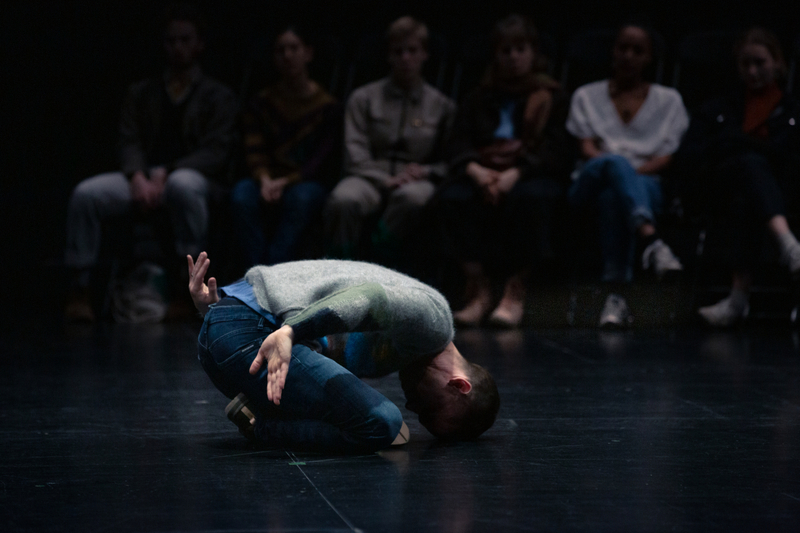 He remixes them into a new dance solo, a choreography about the passing of time, which demonstrates that the past is also rooted in the present. 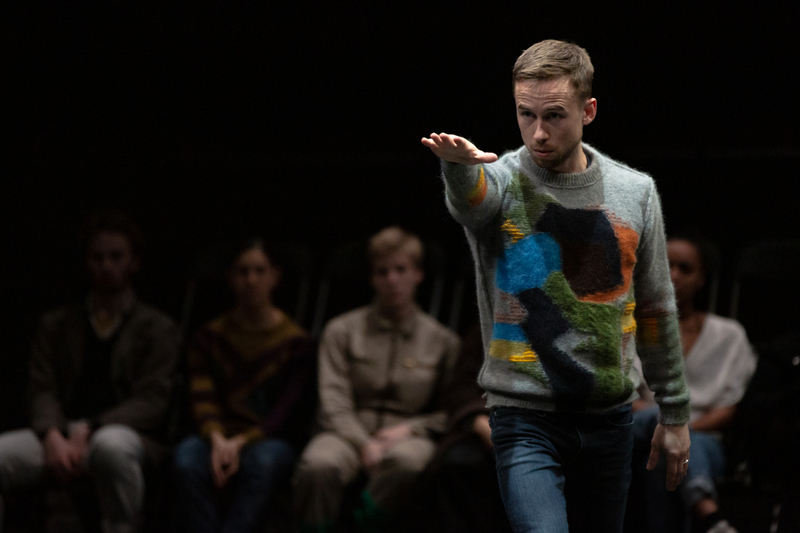 • From Zombie Aporia to last season’s Un Sacre du Printemps: since he graduated from PARTS, the New York/Brussels-based choreographer Daniel Linehan has appeared at Kaaitheater several times. This is his first solo performance on our stage.